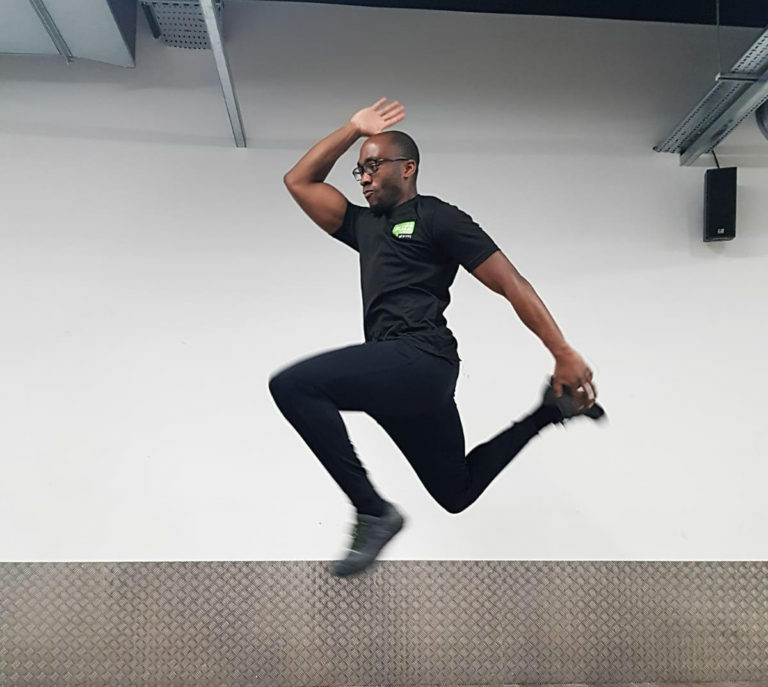 Hi my name is Tobi, I’m a Personal Trainer at Buzz Gym Oxford and owner of Total Transition Personal Training. I’m a Les Mills GRIT Instructor, Les Mills GRIT Cardio is a 30-minute high-intensity interval training (HIIT) workout that improves cardiovascular fitness, increase speed and maximize calorie burn. This workout uses a variety of body weight exercises and provides the challenge and intensity you need to get results fast. I’ve been in the industry just under 3 years now, working with over 100+ male and female clients, helping them to achieve their health and fitness goals. I work with all types of transformations, but predominantly help with weight loss, muscle definition and improving general fitness levels.